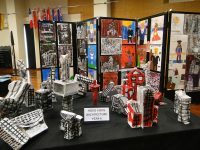 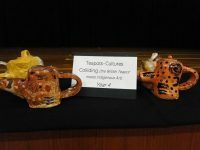 The Primary Visual Arts Exhibition was held early in Week 7. 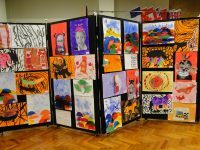 The exhibition showcased artwork from Reception through to Year 6. 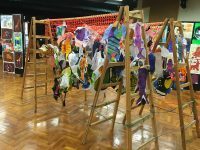 One of the learning outcomes for Primary Visual Arts is that students create and display artworks to communicate ideas to an audience. 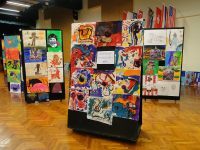 The students were asked to choose the piece that they were most proud of from the year for display. 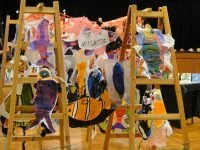 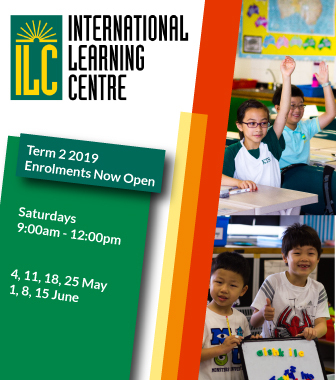 The art work speaks for itself – a display of vibrancy, creativity, colour, variety, perseverance and the energy and enthusiasm that the students have demonstrated in the art room throughout the year. 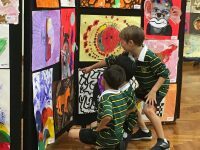 It was wonderful to see the students excitedly sharing their work with their parents, teachers and peers. 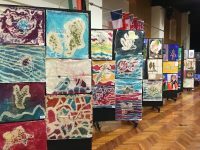 Huge congratulations to all of our Primary artists!